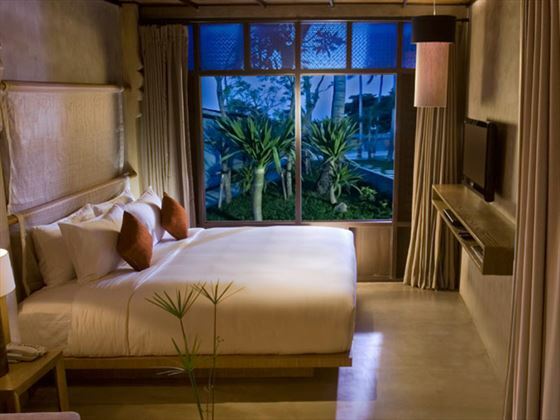 Chic and intimate, Akyra Chura Samui offers a truly beautiful beachfront location on the north-east coast of Koh Samui. 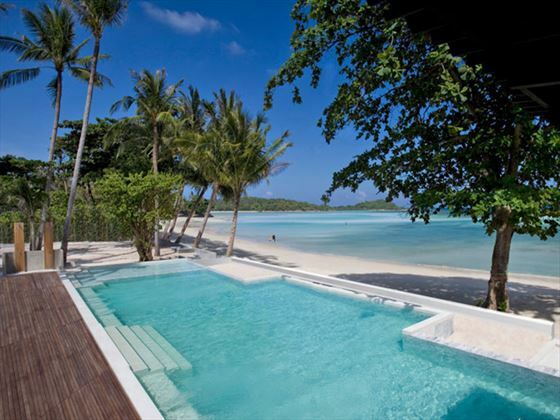 With a lovely private pool and a setting that’s a few steps away from the famous Chaweng Beach, you won’t be short of places to sunbathe or swim. There are four restaurants located on-site and the proximity to Chaweng means your close to plenty of other dining and drink options. 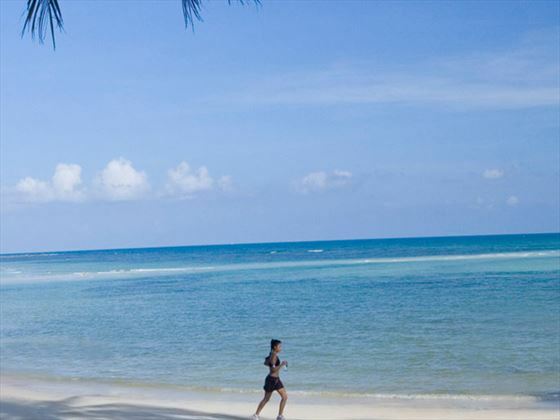 Situated at the relaxed northern end of the trendy Chaweng Beach, Akyra Chura Samui boasts a prime position on Koh Samui’s northeastern shore. 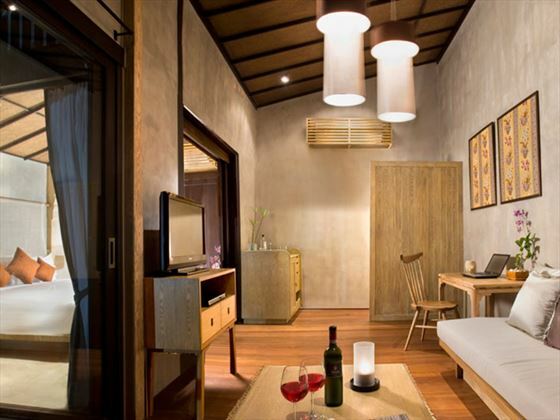 Only a few steps from the beach and an easy walk to the shopping and nightlife of Chaweng, this is a resort that really boasts the best of both worlds – tranquility when you need it, but fun when you want it. 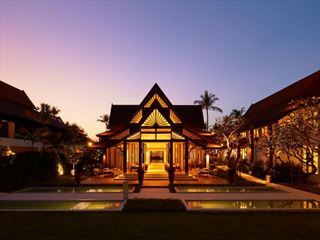 Enjoy the natural beauty of Samui while luxuriating in the comfort and peace of the Amari Koh Samui located on one of the island’s most beautiful beaches. 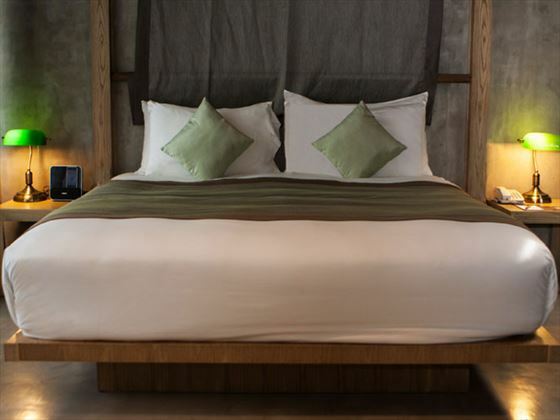 A great hotel for couples and families. 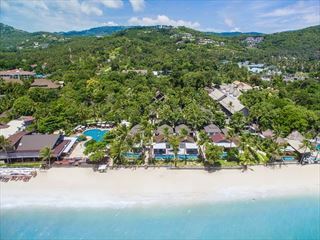 Paradise Beach Resort in Koh Samui has some of the finest facilities on the island with two full sized swimming pools, water sports centre, spa and much more. All Inclusive option available. 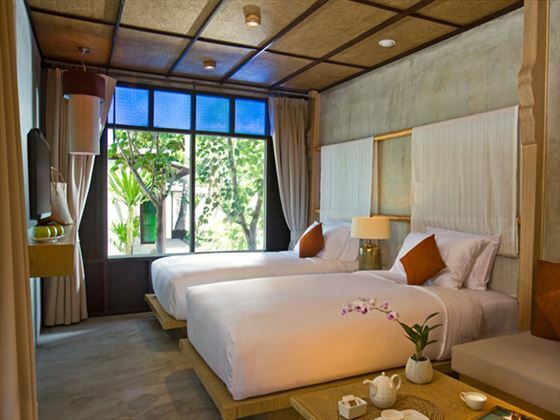 A relaxed and friendly bungalow style resort with the option to have your own private pool, nestled on the beautiful Bophut beach on the north of Koh Samui - a great location, away from the main tourist hotspot but with restuarants and bars in walking distance at Fisherman's Village.